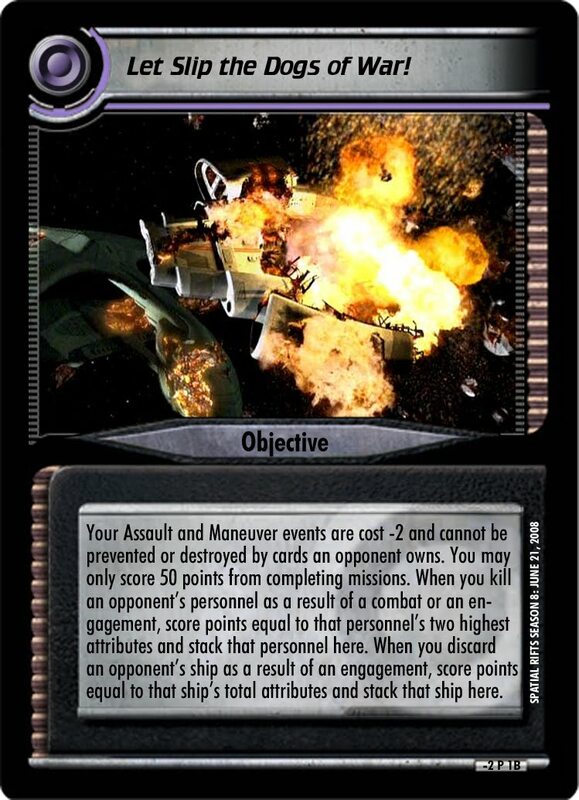 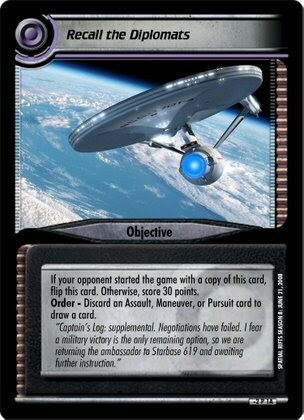 This card will be seeded by both players in place of one mission in the Galactic War Event. 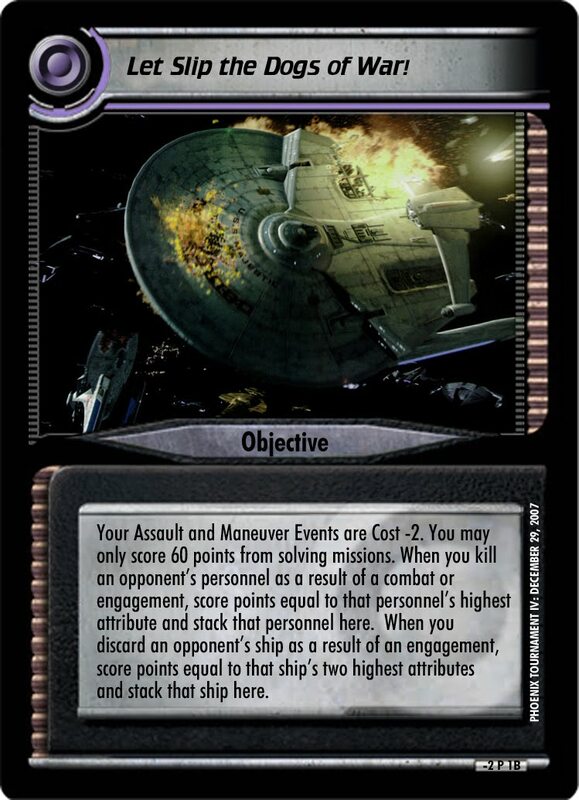 All other rules are per normal 2E tournament rules. Click for higher resolution version.